Tawi-Tawi is situated in the southern-most province in the Philippines with 300 mesmerizing islands and atolls. Despite the fearsome character, the province of Tawi-Tawi takes pride of its hidden beauty being an untouched paradise. When viewed from the air, one can see that every islet of Tawi-Tawi is ringed with white sand, which is a magnificent sight to see. Being a predominantly Muslim province, the Islamic influence on the structures is highly noticeable even upon setting foot in Tawi-Tawi. The beautiful mosques also make you feel as if you are in another country. From the airport, one can pass through Tawi-Tawi’s historic Ridjiki (blessing) boulevard which is built near the expanse of Sulu and Celebes seas. Tawi-Tawi also houses the oldest mosque in the country, the Sheik Karim al Makdum Mosque. The mosque was originally built in 1380 and has been renovated recently. It has four original giant pillars that are encased in gilded iron railings. The Sheik Karim al Makdum Mosque has been declared as national cultural treasure of the Philippines. Apart from the beautiful structures, Tawi-Tawi also boasts its magnificent famous Bud (meaning “mountain”). Its six (6) limestone pillars form the six peaks of the mountain standing among its verdant moist forest. The pillars have viewing decks, the highest of which is the Tambisan Peak. The 3,608-step cobblestone trail to the peak can be traversed in less than an hour. The top of the Tambisan Peak offers a splendid 360-degree view of the deep blue waters of the Celebes Sea. The coast of Sabah can also be seen from the peak. The mountain is also inhabited by Macaques. These monkeys are not really afraid of people and would even often approach the tourists that are making their way up to the peak. Tawi-Tawi is one of the beneficiaries of the first eco-tourism park project developed by the ARMM government, the Bud Bongao trail leading to the Bongao Peak. The Bud Bongao peak is one of the biodiversity sites of the Philippines that is protected by the New Conservation Areas in the Philippines Project of the DENR. The peak caters 1,500 tourists visiting the mountain every week. Apart from its verdant mountains, Tawi-Tawi also takes pride of its longest sandbar. 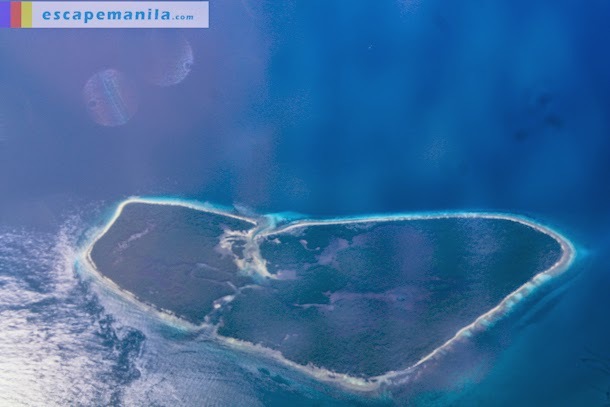 The three-kilometers Panampangan sandbar that forms the shape of a crescent moon is definitely a remarkable work of nature and is also one of the longest sandbars in the country. The powdery-white sand of the Panampangan sandbar is soft and silky. If you are from Mindanao, there is no need to go to Boracay to see and get the feel of that white, powdery, soft sand for the same can already be found in Tawi-Tawi. Tawi-Tawi is hardly visited by many because of its ill reputation. However, unbeknownst to many it is generally safe in Tawi-Tawi. The province is heavily guarded by the Philippine Navy, the Marines, as well as the families living in the island. Tawi-Tawi is a province packed with heritage sites and refreshing sceneries. It also houses unspoiled island beaches, unexploited dive sites, unexplored mountains, and other natural tourist attractions that are in their raw state. 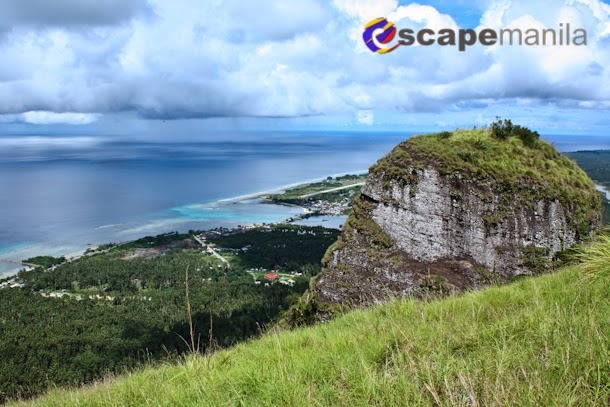 Hence, if you want to visit a place where natural attractions remain untouched and where place time seems to stand still, Tawi-Tawi is the place to go. LUCKY A.M. EBROLE works as a technical writer for an LGU. Her way of coping up with stress is sleeping and travelling. She wants to visit the unexplored places in the Philippines. She also dreams of seeing the beauty of the world.